As the days get shorter and the air starts to cool down, we know we are headed into fall. 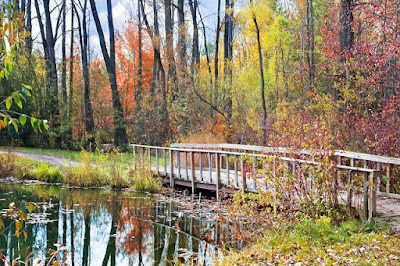 This is my favorite season of the year, I love the colors and the cool crisp mornings. I have reviews for you of three historical fiction novels in September. Amazon affiliate links are used on this site. Free books were provided for honest reviews. This beautifully written new book by Lee Zacharias spoke to my soul. It was so well written that I not only followed the story but felt like I was part of the story - I was cold in the ice, hot in the fire and seasick during the storm. If I could give it more than five stars, I would definitely do it! 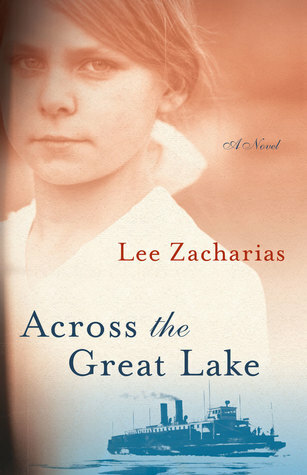 This novel mainly takes place during the winter of 1936 when the captain of a lake ferry takes his 5-year-old daughter Fern with him across Lake Michigan to deliver train cars to Wisconsin. The ice is heavy on the big lake and they face dangerous weather and the possibility of damage from the ice, but at 5 Fern only sees the adventure of being on the great vessel unsupervised and able to explore as much as she wants to. She manages to make friends with many of the crew members including a young deckhand who helps take care of her and also makes friends with a cat that she finds in the train area and a ghost who comes to her room at night. We also see Fern at different parts of her life and learn how this one lake crossing affected the rest of her life. I read this book slowly so that I wouldn't miss a word of the beautiful writing. I grew up in Michigan and am familiar with the location of the book which made it even more magical for me but you don't have to be a Michigander to enjoy this book. I already know that this will be one of my top books for this year. Ashley Farley has once again written a wonderful story with characters who will resonate with her readers. It's a dual timeline book that takes place in the 70s and current day in Charleston, SC about three generations of women and their love for each other. 1970 in Charleston and May is the housekeeper for the Bellemore family - Willa, her husband and their daughter Lady. The housekeeper's daughter, Nell, lives in an apartment in the house with her mom. Lady and Nell are exactly the same age and are best friends. When May dies suddenly, Willa decides to raise Nell along with her daughter and eventually adopts her despite the whispering from her neighbors about how inappropriate it is for her to adopt a black daughter. The family becomes estranged after an event at Lady's 16th birthday party and stays that way until Lady contacts Nell after 30 years of silence to tell her that Willa has cancer and would like to see her. 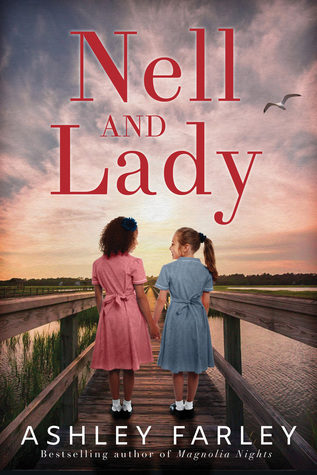 As Nell and Lady struggle to connect along with the additional fact that they each have teenage children who go to the same school and are friends, tempers flare and old wounds are opened up. Will they be able to become friends and sisters again? This is a story about family and love and forgiveness and racial inequality. Family is more than blood ties but is also made up of the people that we choose to love no matter the differences. This is a dual timeline story. 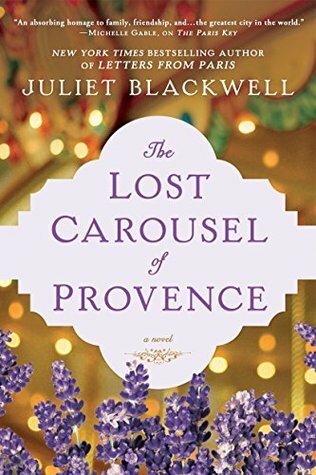 The early story takes place in Avignon in the early 1900s where a carousel is being built at a chateau for a wealthy French couple. Part of the group of workers who are assembling the carousel is a female apprentice who longs to be a carver but makes a mistake that could ruin her plans and her life. In the modern day story, Cady is an orphan from San Francisco who is at odds with her life until she gets a commission to take photos of the carousels in Paris for a book. She owns a piece of an old carousel and wants to find out more about it which takes her to the chateau where the carousel was located in the early 1900s. Fire and world wars have taken their toll on the original carousel but Cady is determined to find out more about it. I enjoyed this novel and both of the stories that were intertwined throughout and loved the way that the author tied them together at the end. If you enjoy historical fiction, you don't want to miss this book.